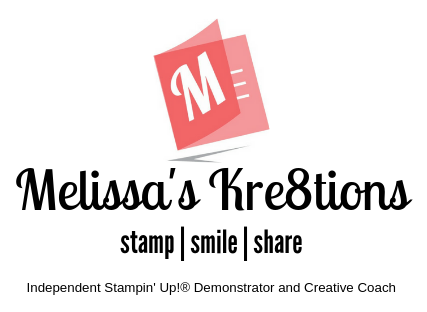 One thing about being a Stampin’ Up! demonstrator is making cards for people, and showing them off before they get the cards! Yes, I could wait to share with all of you until I know they received the cards, but I just get too excited! I made this card for my Mother’s birthday, and told her I would be posting before it arrived. All she said was, “ok”. lol So, here’s my Jar of Love Bouquet Card “stepped up” for her birthday! I consider this card “stepped up” because I turned it from a basically flat card, to a raised interactive (shaker) card. I think it really ramps up the appeal. What do you think? If you like my projects, please let me know by leaving a comment! There are several ways to get in touch with me, and to be sure you see everything, visit each link below!